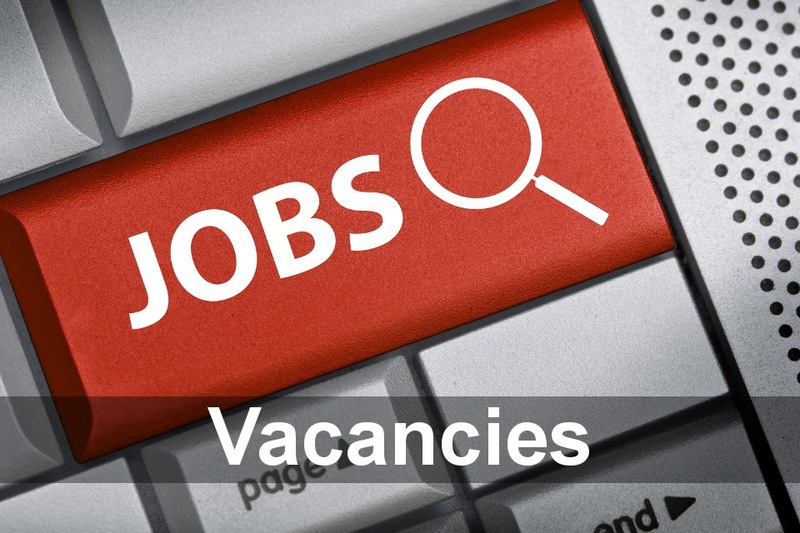 Description: Articulate and experienced Systems Engineer required with proven experience gained in systems administration, networking, SCADA and Control Systems and customer facing environments. Our client specialise in the provision of bespoke and world class secure communications solutions for an array of clients and connect a wide range of generation assets to system operators, power generation and utility providers such as Welsh Power and the National Grid and offer outstanding reporting and analytical solutions for both commercial and engineering teams with their systems that allow clients to forecast best use of their engines or storage capacity, and they are now seeking to recruit an articulate, enthusiastic and experienced Systems Engineer to complement their established and successful team. Working as part of a highly motivated small team of professionals committed to delivering the highest level of customer satisfaction at all times, the Systems Engineer position necessitates the provision of technical solutions to both clients and the in-house software team and acting as the interface between the two. Tasked with liaising extensively with clients and visiting sites in order to understand and assess their needs and communicate these back to the solutions team, previous experience of working on software projects allied to low level communications, migration programmes and configuration solutions will prove distinctly advantageous, with the position essentially requiring proven experience in the practical use of electronic interfaces and communications protocols such as Modbus. To be considered for this varied and challenging role, previous experience allied to a SCADA or Control Systems background will be viewed particularly favourably, as will experience of Wonderware or IGNITION Software, and it is envisaged that the successful candidate will realistically be qualified to at least HNC level or above in a relevant electrical, software or controls discipline.